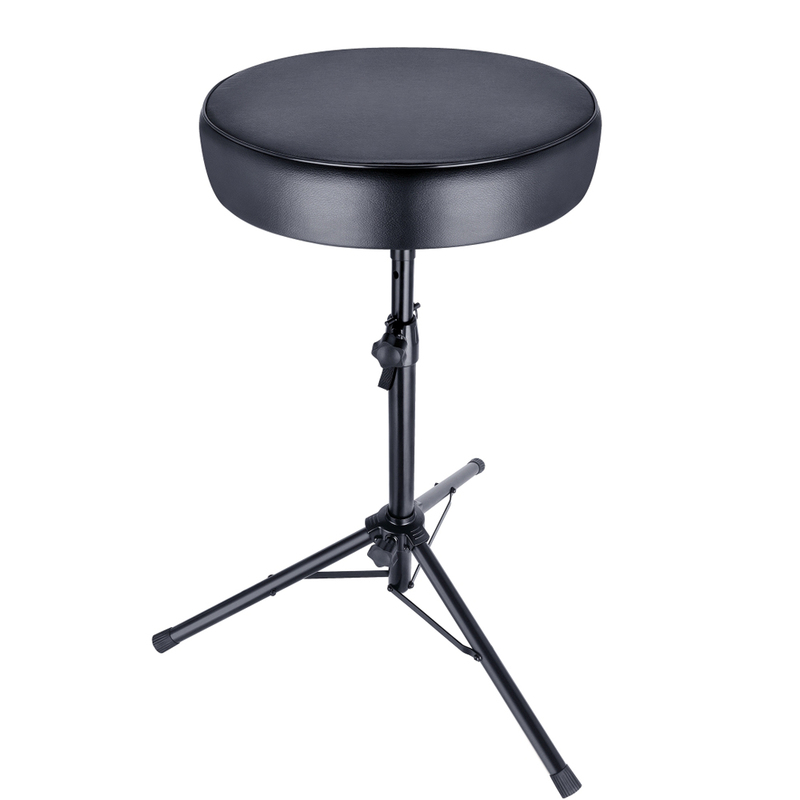 Please note: The drum stool included in this bundle deal may change in style, colour and brand. 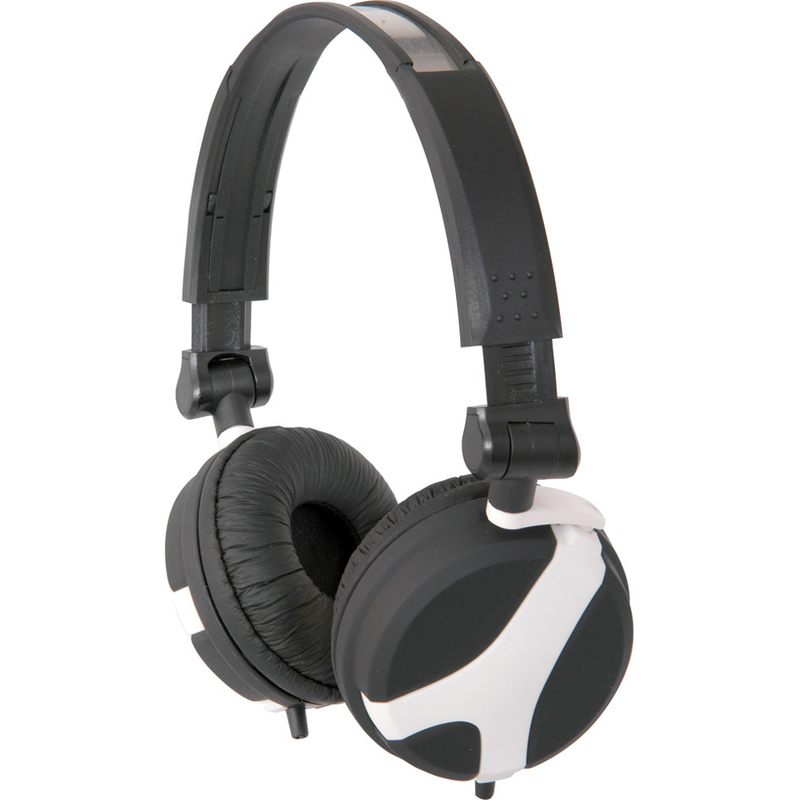 The image shown is a generic image. 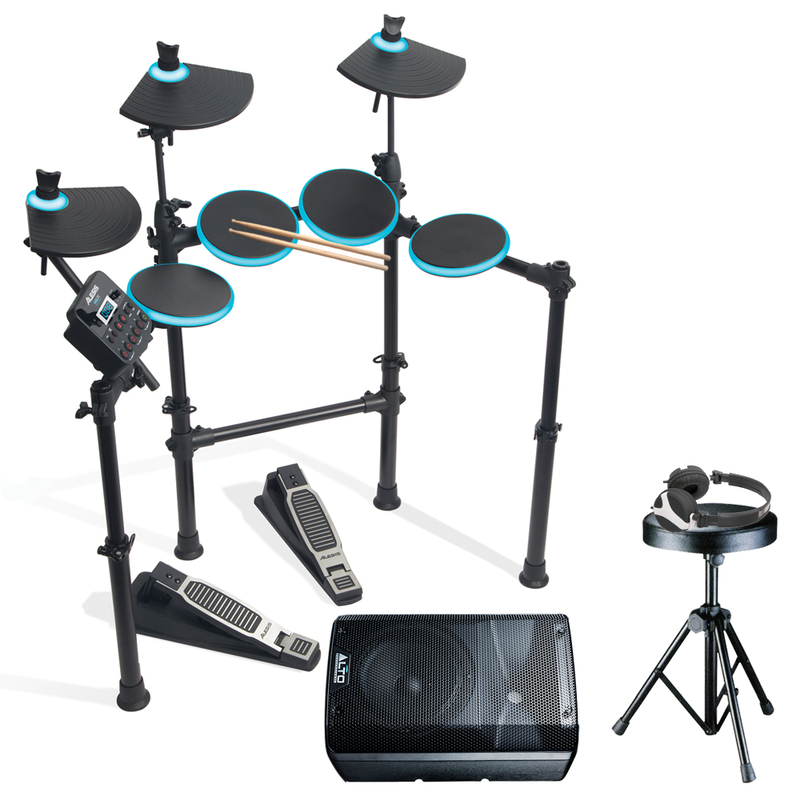 Alesis DM Lite drumkit package deal, includes drum stool, headphones, Alto TX208 speaker with cable and drum sticks. Get straight down to business with this great offer and save money whilst you do. 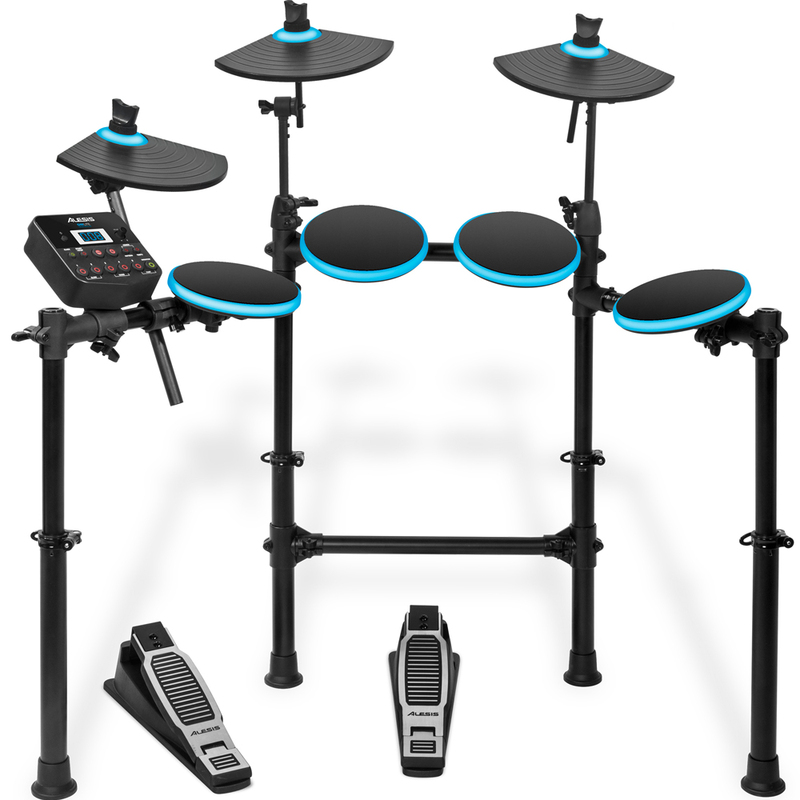 The Alesis DM Lite Kit is a complete kit that has you playing in minutes. 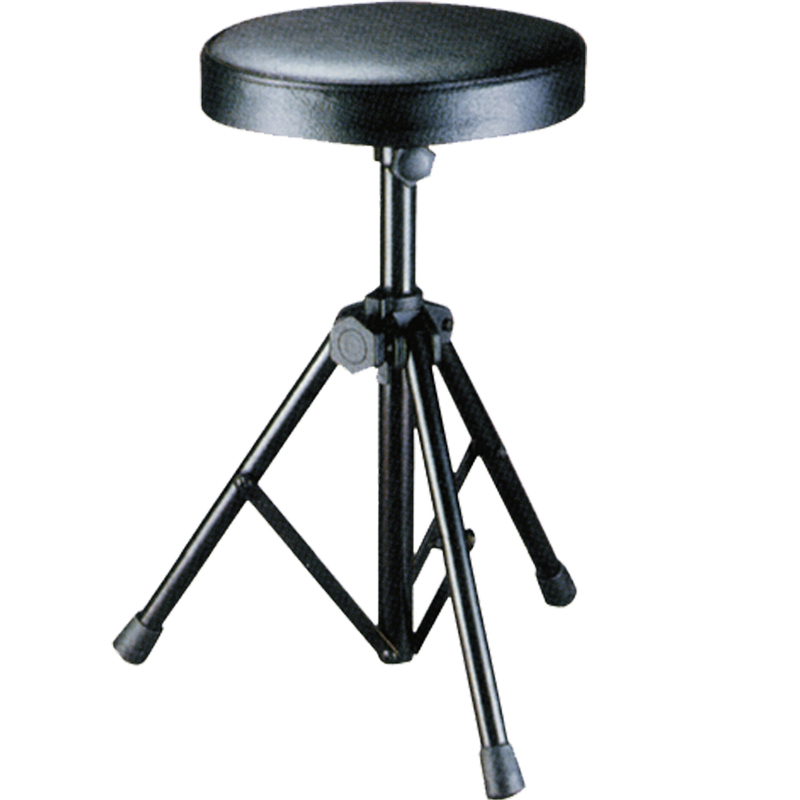 All drum and cymbal pads are mounted to the height-adjustable, 4-post rack, making set-up a snap. Simply unfold the arms, position the pads and cymbals, and use the quick-release fittings to set the height to match your size and playing style—no tools required. The wiring snake connects all of the pads, cymbals, and pedals to the DM Lite module with one single, convenient connection. 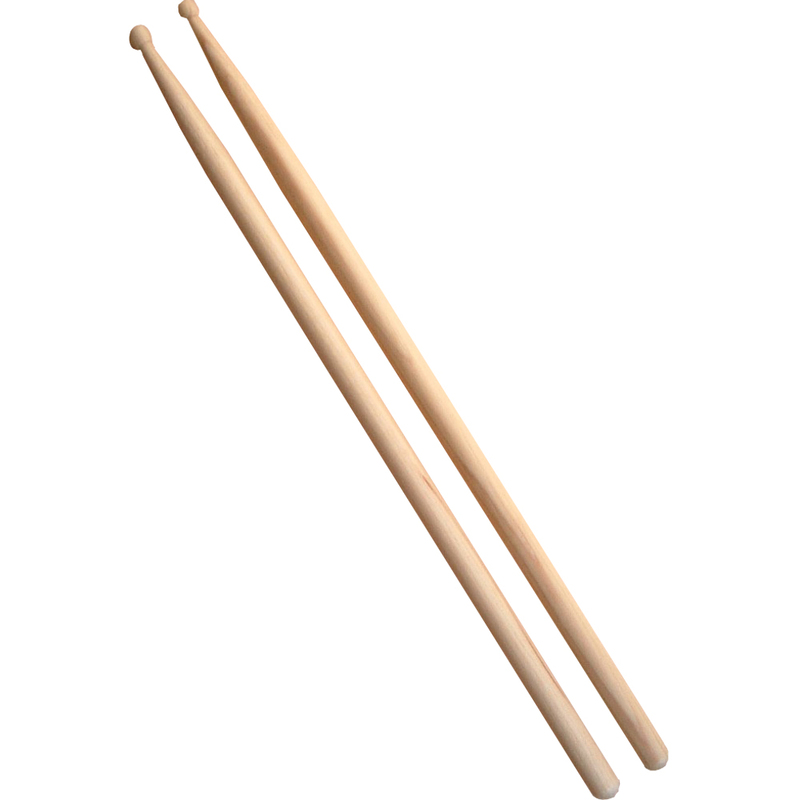 Plug in the DM Lite module, grab the included drumsticks, and start playing! 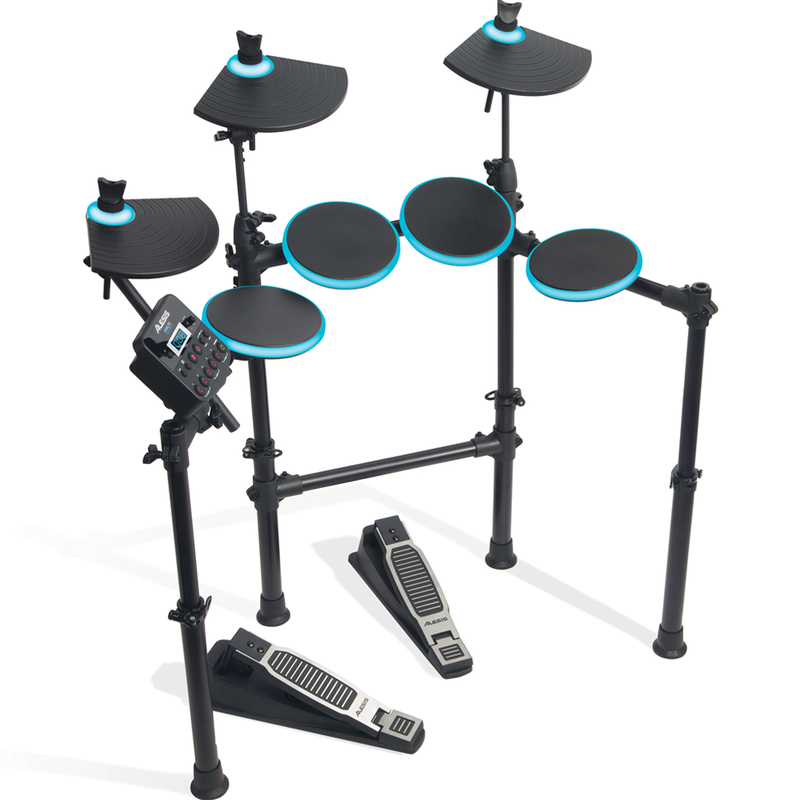 The DM Lite Kit includes four drum pads—one snare and three toms. Three cymbal pads are also provided—hi-hat, crash, and ride. Drum and cymbal pads are LED illuminated and light up when hit. Plus, the pads will also flash in response to the onboard patterns and drum lessons, providing visual reinforcement to every practice session. Two foot pedals complete the DM Lite Kit: a hi-hat open/closed momentary control pedal, and a velocity-sensitive piezo-controlled kick trigger pedal. The DM Lite module is loaded with 200 quality drum and percussion sounds (fully accessible by external MIDI sources), making up 10 ready-to-play classic and modern kits. The DM Lite module also features valuable extras, such as a built-in drum coach, 30 play-along music tracks, and an onboard metronome. 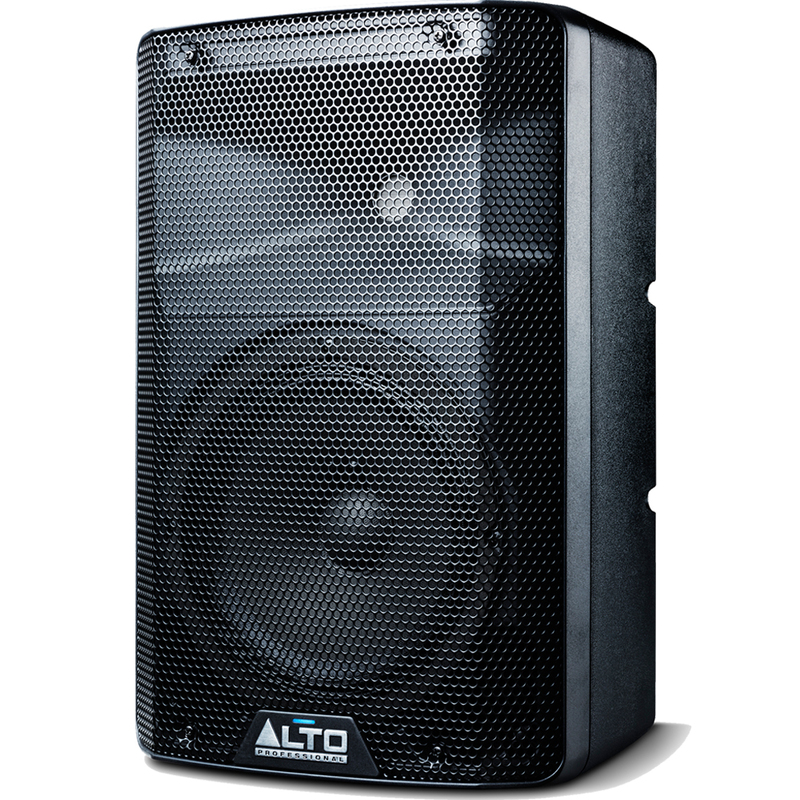 The DM Lite module also provides a 1/8" stereo aux input so you can listen and play along with lessons or jam to your favourite tracks stored in your computer, mobile device, or audio player. 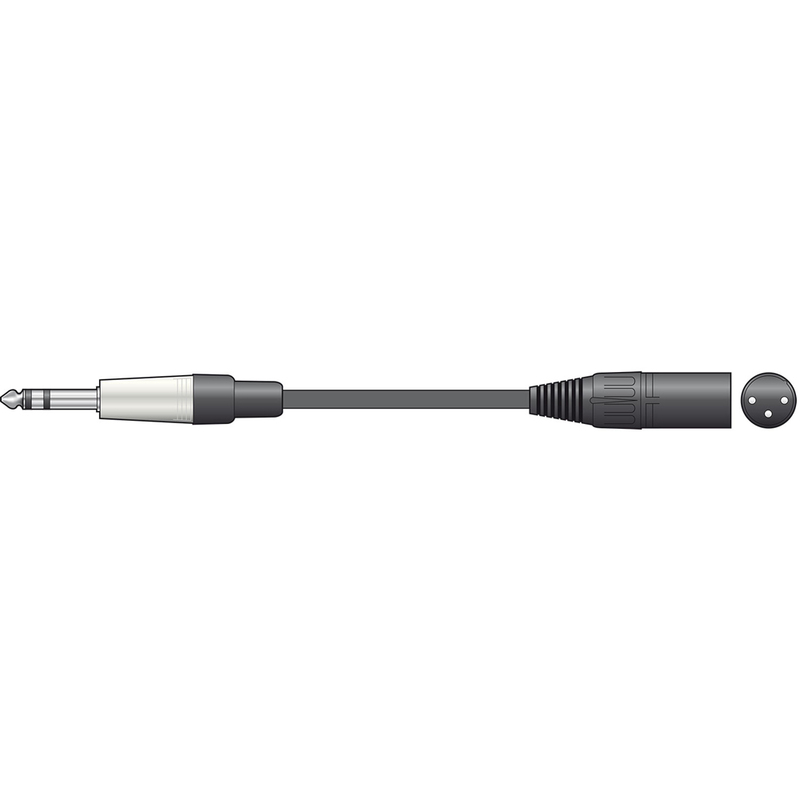 There is a USB/MIDI connection that enables use with audio recording software and virtual instruments, a headphone jack for private practice, plus 1/4" stereo outputs that can connect to a PA system, amplifier, or recording interface. 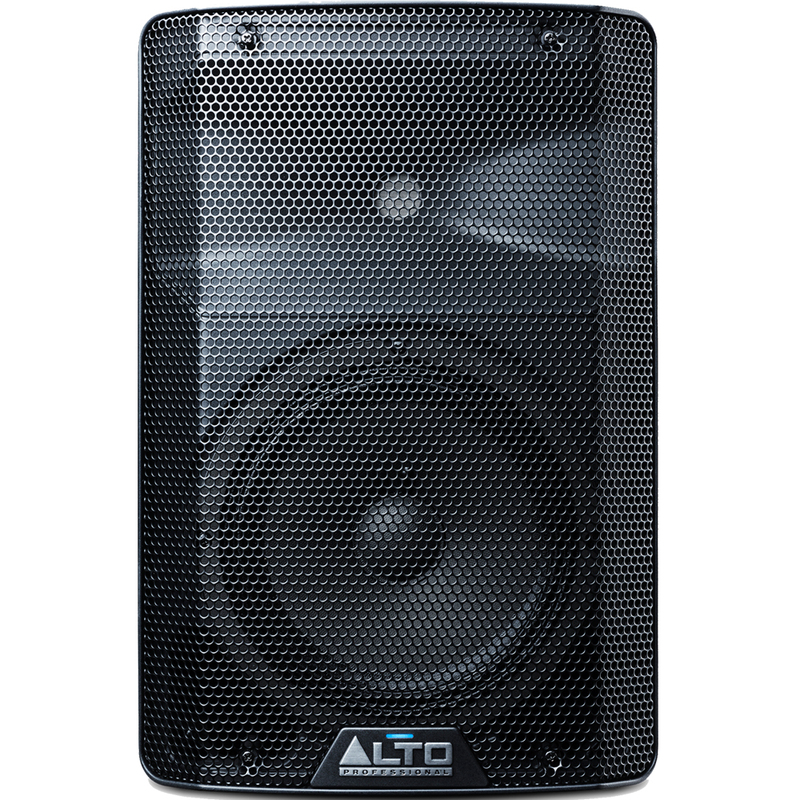 Drum sticks, all required cables, mounting hardware, and power supply ae all included in the package. The full grille delivers style and provides protection for your investment.